Natalia has been a member of our Jewelry Studio for almost 6 years!! 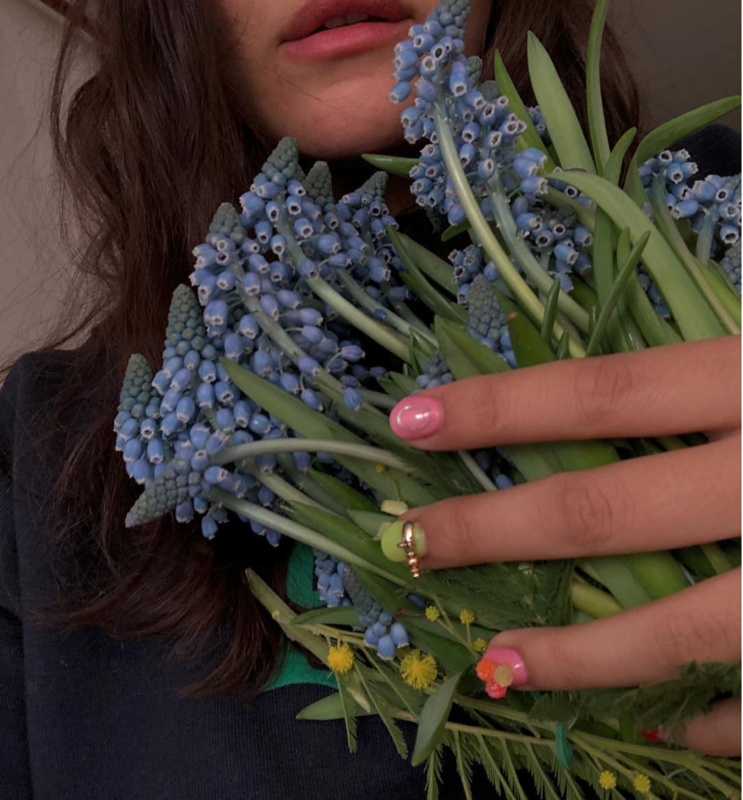 She started as a bench jeweler making our Catbird Classics, and now she is in charge of training all jewelers on how to create our current styles and new releases. Never without a smile, Natalia is always the first one in the studio every morning - we love having her in our family of #catbirdjewelers . Describe your style in 3 words: Passionate, stubborn, & ambitious. Who are your Moon & Stars (A, E & T)? My moon is Angel, my husband. We’ve been happily married for almost 7 years. My stars are my two kids, Enzo is 3 years old and Thiago just turned 1. How did you get into jewelry? I went to the University of Texas at El Paso to get a degree in art but when I took a Metalsmithing course to fulfill my class schedule, I fell in love with it. I find jewelry fascinating and I see all jewelry as walking sculptures that are exposed everywhere by anyone. Favorite weekend activity? It used to be watching movies but now that I have kids, I enjoy a lot more going to the park, or the zoo when the weather is nice and museums during the winter. Jewels that are on your wishlist? A new ring that we are about to launch but i can’t disclose it yet. Stay tuned, it will be released soon. I also love all the new charms: spider, shells... I want all of them!!! going to Wave Hill to see the flowers in early blossom (magnolias! spring snowflakes!) and then driving to Arthur Avenue for Italian sandwiches, arancini, and affogato. Bedside table heaving with new books to thumb through including but not limited to As They Were by M.F.K. Fisher, After Many a Summer Dies the Swan by Aldous Huxley, and Alexander Lieberman's The Artist in His Studio (a title that would not fly today). And what are your plans, dear swans and kittens? The Big Little Charm Collection has been TWO YEARS in the making! It started with a short list of ideas which then turned into endless sketches & drawings by Jasmine on our design team (she is a font of ideas). The list grew and grew, twisting and turning to all sorts of wonderful places. When it was time to decide which of the ideas to put into production, Rony and Leigh, our creative directors, had to come up with an organizing principle beyond “this is cute!” Because.. well, they were all cute! The design team moved forward with concepts that had an element of surprise and a story, or emotional response. Pieces like the Holy Cannoli. From sketches, the charms are brought into 3D form with wax! Each charm went through two or three wax iterations before it was cast. The first casting is made in 5k gold. These rough castings are finished by hand so that additional design details could be added. Details like adding antennae and engraving the wings of the butterfly, or giving texture to the bottom of the mushroom cap and a toasted texture to the bagel. We also tinkered with modifications like where the perfect bail placement was and which tiny pearl was the right size for filling the cannoli. From this perfected metal object, we create a mold for all future castings of 14k yellow gold and silver - the charms you will wear and love forever! We hope you love the charms as much as we do! We are excited to show you more. P.S. A special shout out to Rebecca & Jasmine from our design team who have really seen this project through from start to finish - and now beyond!! Amelia has been on our merchandising team for over two years! She works hard to make sure we always have the best, shiniest pieces in stock for you kittens. Here's a little bit more about her! Fun Fact: I once ran into Andre 3000 on the sidewalk and complimented his jumpsuit. He was on the phone at the time, but mouthed back "Thank you" We are practically best friends. The key to happiness is: Treating others and yourself well, and petting lots of dogs. Jewels that are on your wishlist? The With All Love Ring by Sofia Zakia! I love that the carving of the hand is articulated on the inside of the band as well. It could be smooth on the inside and no one would know, and the fact that it isn't feels like a cool design detail to me. I also love that it's inspired by one of Frida Kahlo's paintings, since I love FK! I'd wear it as a index finger ring. Favorite New York haunt? The Met Breuer/Former Whitney. Love taking in the brutalist architecture and exhibitions, then having a cocktail at the Flora Bar downstairs! Any Hidden Talents? I can flip a mean devil stick. 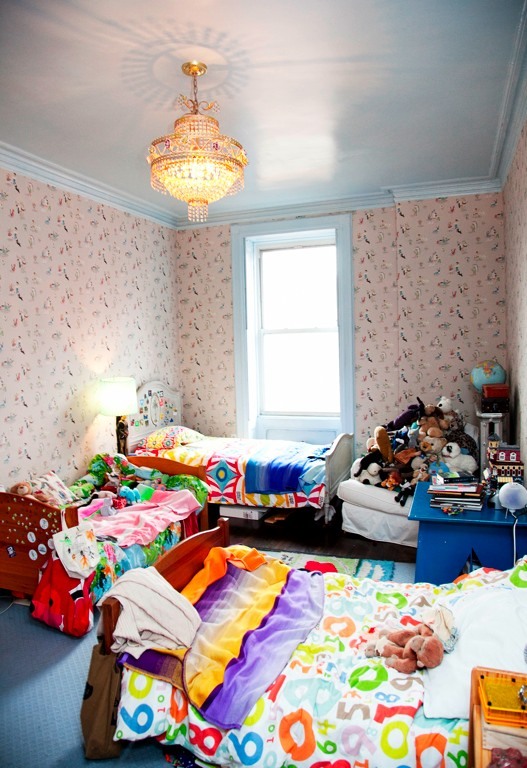 There is a place for the small and the shiny, the frothy and flowery; the tiny and trivia-ish need not be trivial. 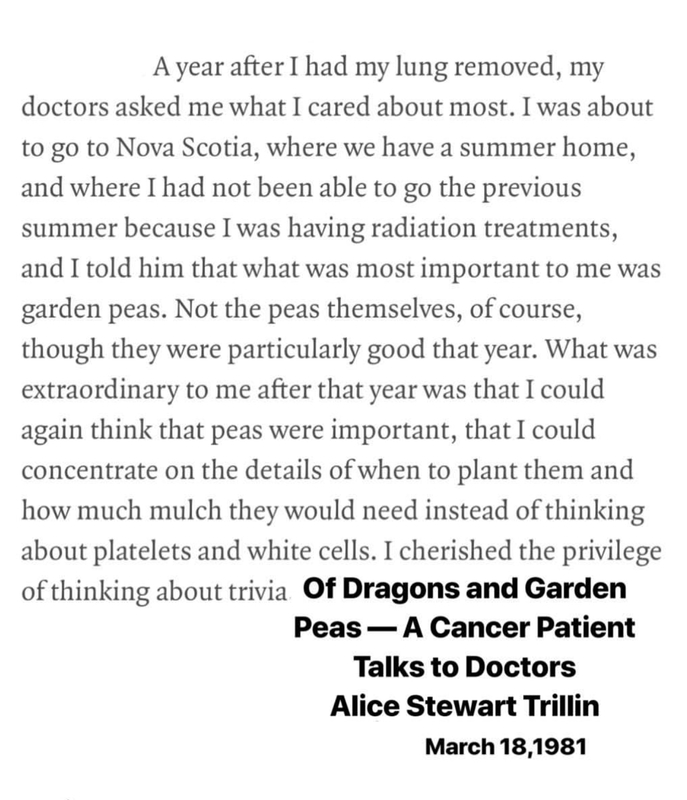 Do read "Of Dragons and Garden Peas", Alice Trillin put it best. 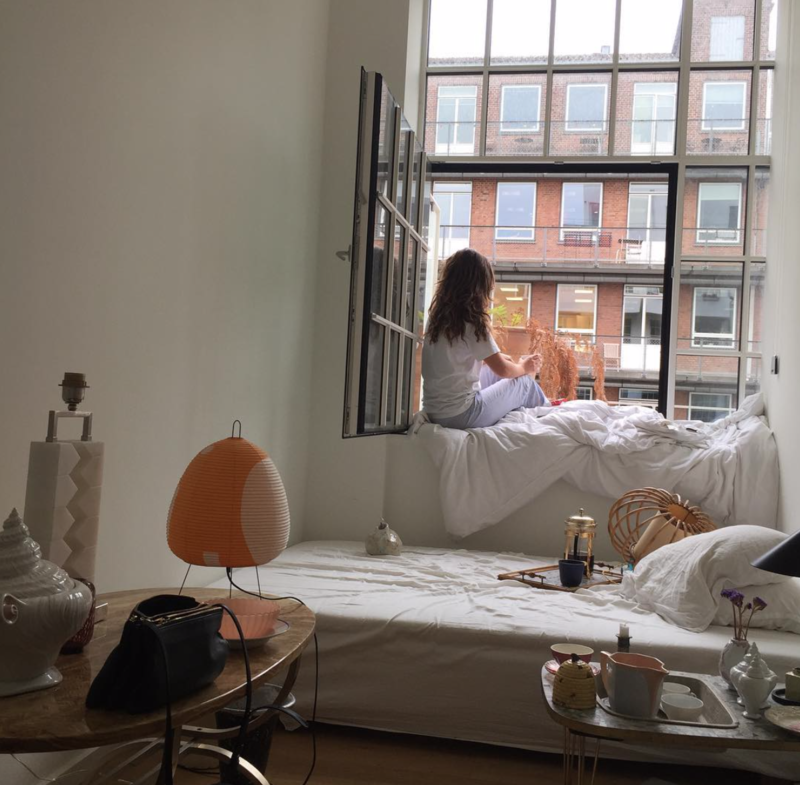 I went in search of a favorite Chelsea Hotel apartment and found along the way this list I love (full of pre-critical enthusiasm). Also, what a sure hand she had in answering. The Selby: Hi Sally! What are 4 characteristics of authenticity. 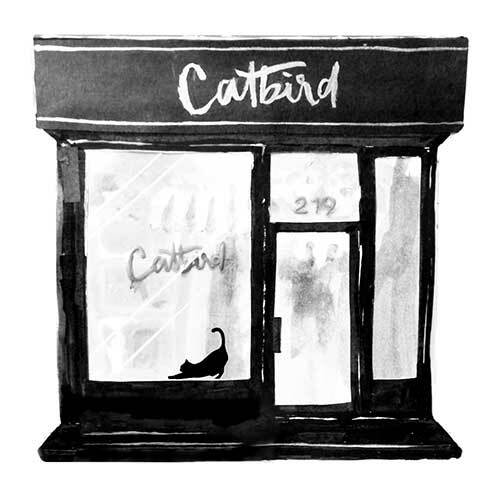 Catherine has worked as a bench jeweler at Catbird for almost 4 years! You may have seen her hands featured in our ongoing #catbirdjewelers series. Here's a little bit more about her! Fun Fact: I left the country when I was 18 and lived abroad for 9 years. Describe your style in 3 words: Demure, luxe & timeless. Jewels that are on your wishlist? Snow Queen Stud! The perfect amount of sparkle but not flashy. Favorite thing about New York? So many things I can't pick one!!! The skyline, running in Central Park, biking over bridges, taking the Water Ferry, the diversity, the culture. What sparked your interest in becoming a jeweler? I took a class in Northern Thailand when I was 19 in metalsmithing and stone setting, and have been hooked ever since. I've got a penchant for flowers shaped like shower caps — have gone back to look at Brittany Asch's photo one two so many times. 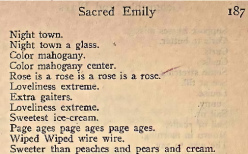 Read Gertrude Stein's "Sacred Emily" in one straight shot, like a rush of helium; you'll float, breathless, and "Rose is a rose is a rose is a rose" will too. We are back from a break, it is a New Year, the sun is shining, burrowing season is here. I've ordered a Noguchi lamp, and have a pile of books newly nicely arranged on my bedside table; I'm reading The Idiot, Elif Batuman wears a You are My Moon and Stars Necklace, I'll send her a note when I'm done, until then — this note is for you.